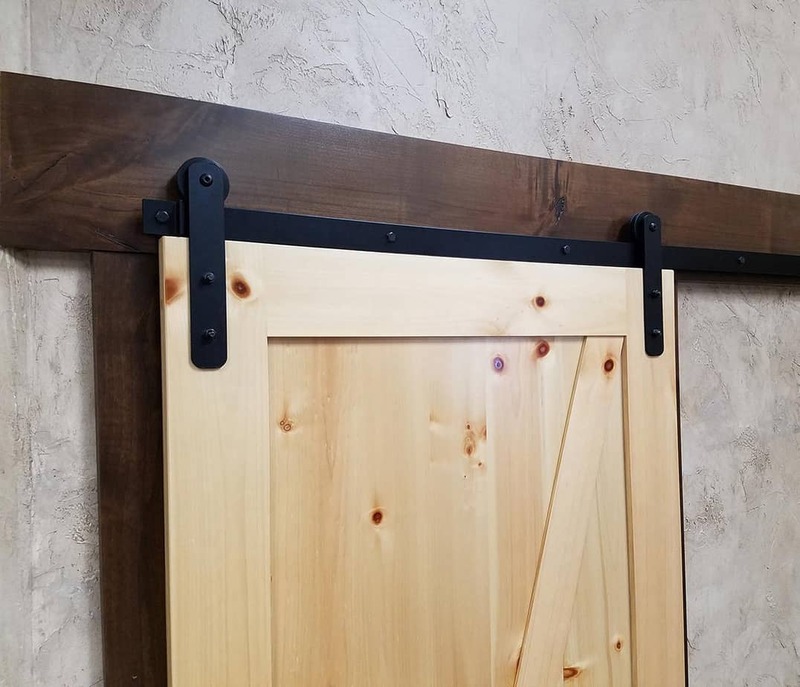 MP Series is our barn door hardware product line designed for large construction and remodeling projects such as apartment complexes, hotels and office buildings, or anywhere cost is a concern and customization options are less of a priority. 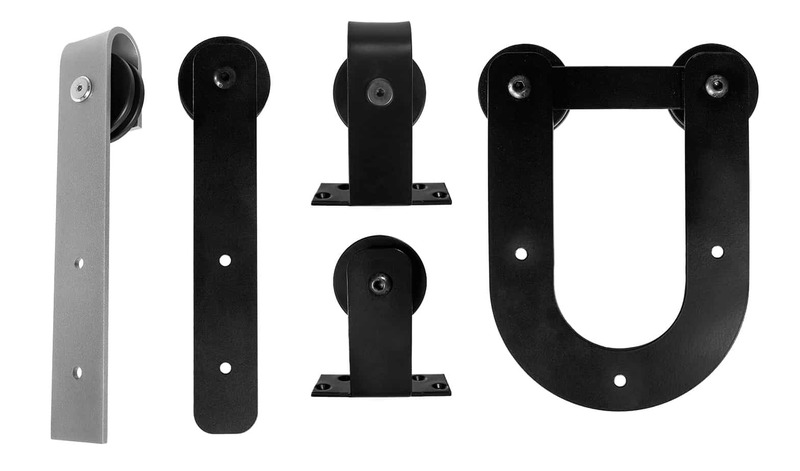 Designed to fit more widely used door sizes, MP Series products are a better value and outperform inferior, imported hardware. Due to variations in printers and display screens, all color representations above are approximate. 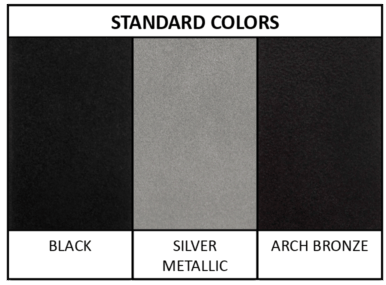 Color sample cards are available. See your Goldberg Brothers retail dealer.